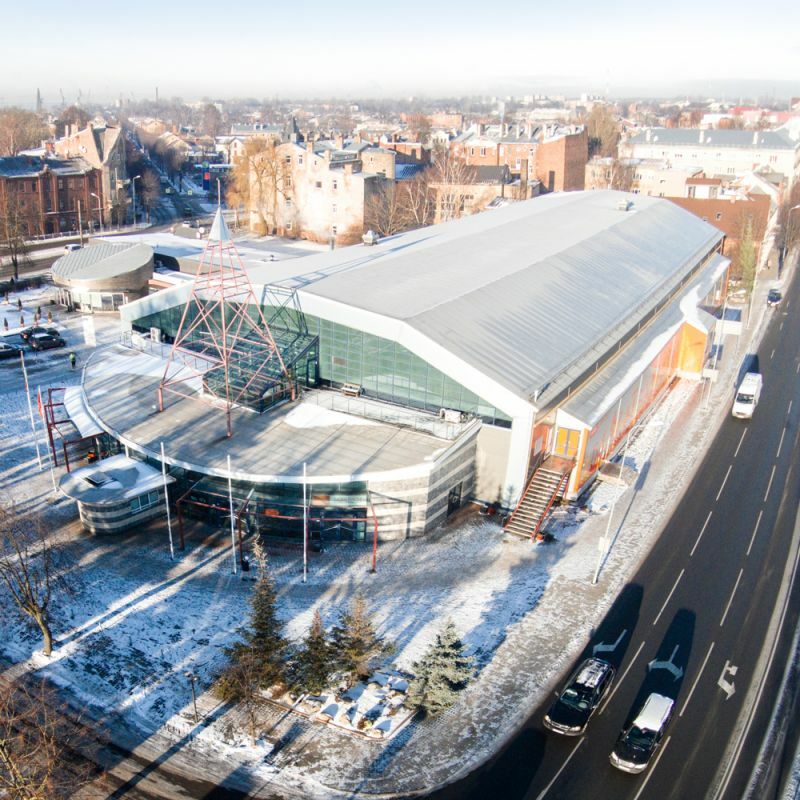 Since November 2014, Liepaja Olympic Centre has been in charge of the LOC Ice Rink. It is the favourite place for skating for both residents and visitors of the city. The rink is home for the HK Liepaja hockey team, as well as hockey teams of Liepaja Sport Games School, which have more than 150 young hockey players. The rink has more than 1143 seats and standing spaces of almost the same amount. By using special flooring, the ice rink can become a place for organising concerts, events, exhibitions and other cultural events. The rink has been expanded over time. Now it also has a cafe, modern locker rooms, equipped gym, sauna and a conference room.